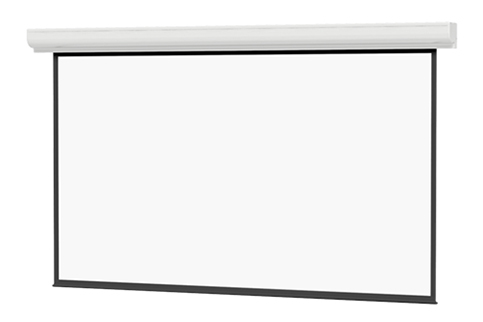 The Contour® Electrol® is the latest ceiling or wall-mounted electric screen offering simple installation. A variety of finishes and veneer options make this a seamless addition to any room. This screen does not include the Tensioning Cable System. See Tensioned Contour Electrol for this feature.